California home sales declined for the eighth consecutive month in December, down by 11.6 percent year over year. Statewide, active listings increased by 30.6 percent on an annual basis, the ninth straight months of gains. 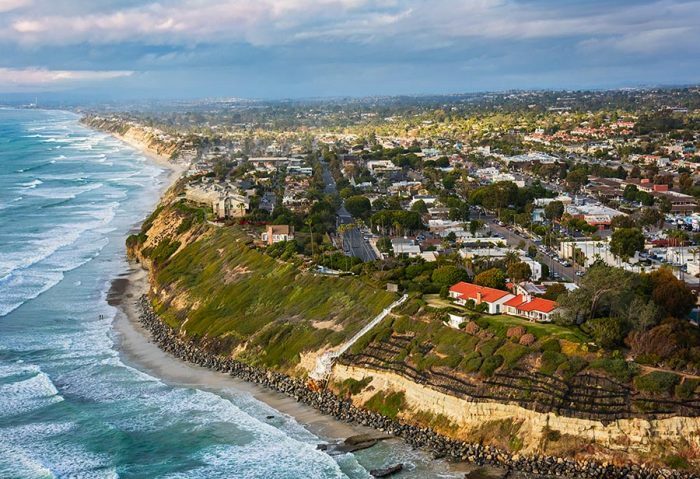 California’s median sales price rose by 1.5 percent year over year, while the Los Angeles metropolitan area saw 1.0 percent growth. The nine-county Bay Area posted depreciation of 3.6 percent. Although the Golden State got an inventory boost for the ninth straight month in December, sales dropped yet again, as potential homebuyers wait out the market. That’s according to the latest home sales and price report from the California Association of Realtors, which puts the number of existing, single-family residence sales at 372,260 on a seasonally adjusted annual basis in December, the eighth consecutive month of declines. December sales were down by 11.6 percent year over year, falling to the lowest level in nearly four years. CAR Senior Vice President and Chief Economist Leslie Appleton-Young echoed those sentiments, adding that the government shutdown would hinder upcoming home sales numbers due to delays in verifying buyer incomes and processing government-sponsored loans. The nine-county Bay Area saw home sales fall by 17.5 percent from December 2017, with all counties except for San Francisco reporting double-digit-percent declines. In the Los Angeles metropolitan area, sales dropped by 17.8 percent, while activity in Los Angeles County was down by 16.3 percent. The substantial sales declines come amidst a run-up in the number of California homes on the market. Statewide, active listings rose by 30.6 percent year over year, the ninth consecutive month of gains. California’s monthly supply of inventory (MSI) ended December at 3.5, up from 2.5 at the same time last year. In December, the Bay Area had a 2.1 MSI, up from 1.3 year over year, with all nine counties posting annual gains. Conditions in the Los Angeles metro area improved even more, moving from 2.8 last year to 4.1 this year. California’s slowly shifting housing market conditions are reflected in moderating price appreciation, as December’s median sales price rose by 1.5 percent year over year to $557,600. The Los Angeles metro area’s $500,000 median price tag was up by 1.0 percent from December 2017, while prices in the Bay Area actually declined by 3.6 percent to $850,000. The rebalancing act between buyers and sellers is also evident in the pace of sales, with California homes selling in a median of 32 days, a week slower than at the same time last year. Homes stayed on the market for 36 days in the Los Angeles metro area, eight days longer than in December 2017, while the Bay Area’s December 29-day median sales time increased from 17 days on an annual basis.